Not Hot, The Beat, or Power, but Swagga! 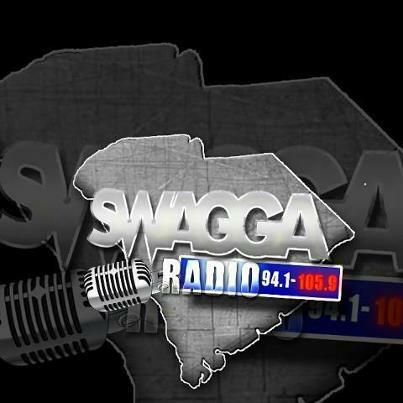 A new station has hit the airwaves in South Carolina as Qantum Communications has launched and branded itself as "SWAGGA" 94.1 FM and 105.9 FM in Florence. It will continue to use the WRZE call letters to identify the station. The company has turned off the simulcast of the "Sunny" Adult Contemporary format on 94.1. The Sunny music format will continue on WDAR 105.5 FM while the former gospel format on 105.9 and 1400 AM has been dumped in favor of Hip Hop. Denis Davis is the program director. 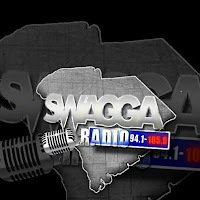 SPREAD THE WORD NEW HIP RADIO STATION COMING TO FLORENCE AREA SWAGGA 94.1-105.9 BRINGING YOU ALL THE HOTTEST MUSIC AND BREAKING LOCAL ARTIST MUSIC.